But, having insight is not enough. To be truly successful, business leaders need to recognize how to exploit these trends. 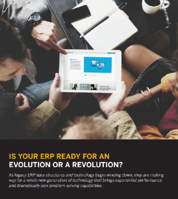 This means embracing a new approach built on Intelligent Cloud ERP. Companies that build a foundation on intelligent cloud technology will gain valuable advantages - such as boosting profits, growing faster, entering new markets, and disrupting their industries. Ultimately, they adapt to their customers' expectations at the speed of the cloud. 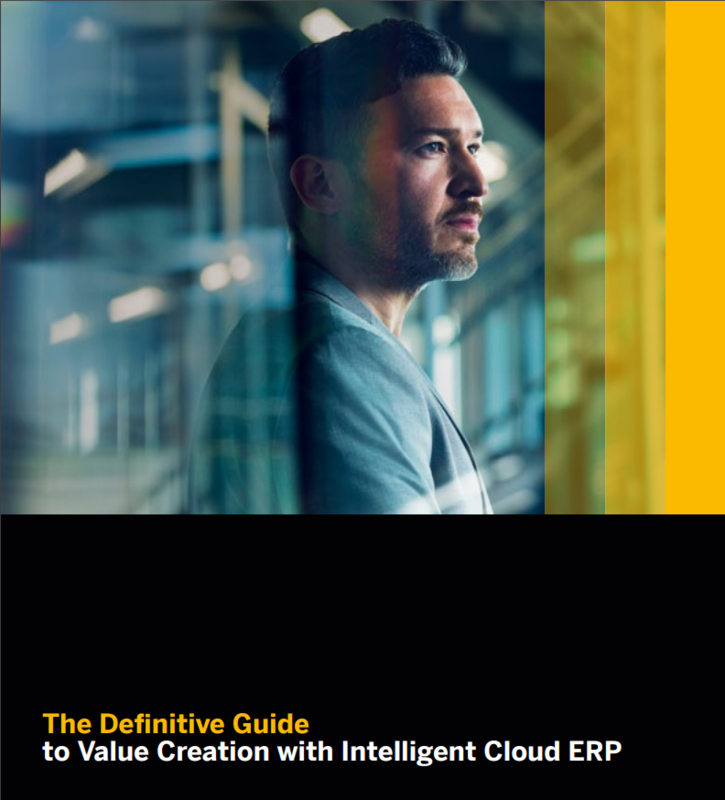 This guide is designed to give you a practical, actionable overview of how Intelligent Cloud ERP empowers you to leverage the opportunities presented by coming changes to how we work, collaborate, and achieve success.